You’ve done the hard work of mashing, and boiling your beer, and now it’s ready to visit the fermentation chamber. Whether you use a carboy, a bucket, or a conical fermenter, regulating the heat and light that reach your homebrew while it ferments is critical. Fermentation temperature can have a powerful effect on the flavor, gravity, and clarity of your finished beer. As with many other parts of the homebrewing hobby, crafting the right fermentation chamber for you is limited only by your budget, resources, and imagination. That said, the best fermentation chambers, from basic to advanced, include temperature and light management for your homebrew as the yeast inside transform your wort into delicious beer, so you have several options to choose from. Yeast are very sensitive to temperature, and different strains have different ideal working temperatures for fermenting their associated beer varieties. They need conditions to be just right in order to produce the expected results. For example, when fermenting ale, the ideal fermentation temperatures fall in the 68°F–72°F (20°C–22°C) range. Meanwhile, lager has a much cooler ideal zone of 45°F–55°F (7°C–13°C). It’s important to keep in mind that the task of transforming the sugars in your wort into alcohol and other beer components is an exothermic, or heat-generating, process. A 5-gallon (19-liter) batch of beer can be warmed by as much as 10°F–15°F (6°C–8°C) by fermentation alone. And while some heat is necessary for fermentation to occur, you also want to avoid a few pitfalls. High temperatures encourage the yeast to produce compounds known as fusel alcohols, a term that comes from the German for bad liquor. These particular alcohols are heavier than ethanol, the alcohol you actually want in your beer. They can produce harsh or even solvent-like flavors. Not exactly what you’re going for in your homebrew. Higher temperatures also push yeast to produce fruity alcohols known as esters. This isn’t necessarily a good thing, since too many esters can leave you with a brew that tastes more like a banana than a beer. Ales benefit from esters to varying degrees, but if you’re after a clean, crisp lager, you want to keep them to a minimum. Known for giving beer a buttery blast of flavor, diacetyl can also be produced in excess if your fermenting homebrew gets too warm. A good diacetyl rest can help the yeast clean up some of these compounds. But if the temperature is too high during primary fermentation, the yeast might produce more diacetyl than they can clean up during the rest, leaving you with a dairy-fied disaster. On the other end of the spectrum, a fermentation that’s too cold can result in sluggish yeast that aren’t up to the task they’ve been given. They could drop out of suspension and fail to complete the fermentation altogether. Temperature fluctuations are the enemy of good beer. Inside a properly regulated fermentation chamber, your homebrew stays at a consistent temperature, and you reduce the risk of under- or over-fermentation. This is especially important during the first 72 hours of fermentation, when yeast are doing the lion’s share of the work needed to turn your wort into beer. Keeping your homebrew out of the light, particularly sunlight, is crucial to hitting your target flavor, finish, and gravity. Not only does sunlight add heat, but the UV light it contains causes hopped beers to develop a skunky flavor only Pepé Le Pew could love. Humans have been enjoying beer for more than 5,000 years. Since nobody but stranded time travelers had refrigerators in the early days of beer, brewers learned to craft their creations with the seasons. They also learned to ferment their beer in the cold, shadowy recesses of caves. You probably don’t live in a cave, but you can assist the fermentation process by taking advantage of the seasons and natural shadows. Does the area where you live have very distinct seasons, with long periods of hot and cold? Consider brewing lagers in the cold season and ales when it warms up. Depending on how hot your summers get, you may want to skip brewing during the dog days altogether. Six of the best fermentation chambers provide a wide variety of options, making it easy for you to find a solution that fits your budget, available space, and brewing goals. All you really need to create a successful basic fermentation chamber is a cool, dark place that provides easy access to your homebrew and is easy to clean up in the event of spills. Find a spot in your home, apartment, or garage that’s cool or warm enough for your yeast to stay in their target range and stash your homebrew out of the light. A stick-on thermometer If you click this link and make a purchase, we earn a commission at no additional cost to you. will let you keep an eye on your beer’s temperature as it ferments. Leave your homebrew in place as long as possible, since moving the fermenter can disturb the sediment at the bottom. 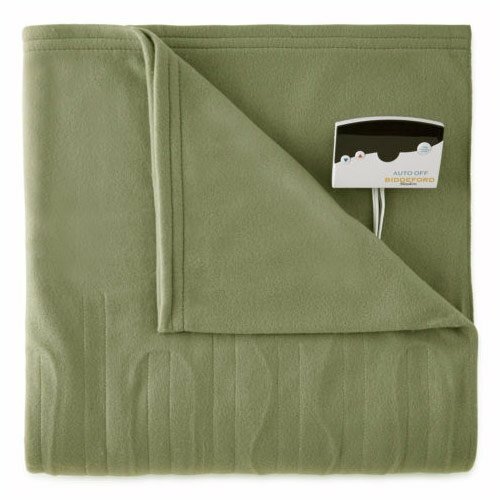 If you need to warm your fermenter, you can do so with a warming wrap, electric blanket If you click this link and make a purchase, we earn a commission at no additional cost to you. , or insulated pads. If you’re looking to cool your fermenter, you can do so by wrapping it in wet towels. Place a few reusable freezer packs If you click this link and make a purchase, we earn a commission at no additional cost to you. or bags of ice between the wet towels to provide additional cooling as the water evaporates. 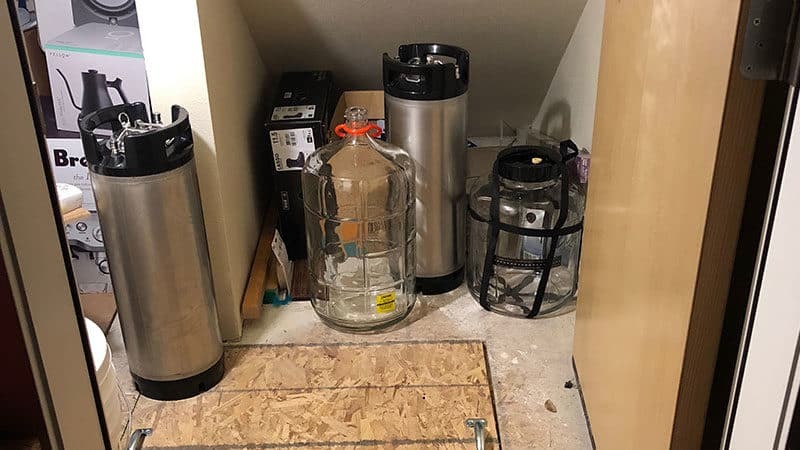 Turning a small part of your home into an impromptu fermentation chamber is ideal if you’re pressed for space, don’t have a large homebrewing budget, or only brew with the seasons. Despite its name, this handy little fermentation chamber is not a frozen monster from a B movie. It’s just a little more advanced than simply stashing your homebrew in a cool, dark place. The basic idea is to control the temperature of your fermenting beer by submerging it in a larger vessel full of ice water. This can be a cooler If you click this link and make a purchase, we earn a commission at no additional cost to you. , a washtub If you click this link and make a purchase, we earn a commission at no additional cost to you. , or a large bucket If you click this link and make a purchase, we earn a commission at no additional cost to you. or bin. You can also add a wet piece of fabric, such as an old T-shirt or a towel, on top of the vessel to provide extra cooling through evaporation. 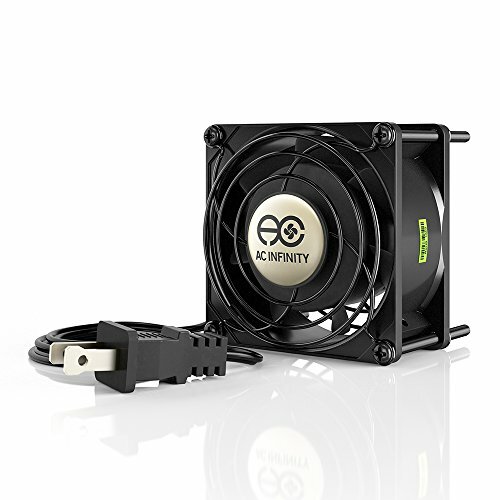 Further boost cooling by pointing an electric fan If you click this link and make a purchase, we earn a commission at no additional cost to you. at the swamp cooler to promote even faster evaporation. Simply place your fermenter in the swamp cooler, fill it with water to the beer line, and surround it with ice packs. 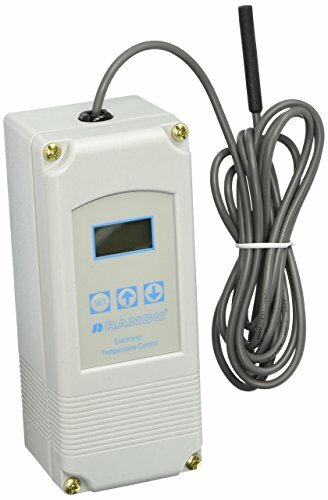 Take a temperature reading after an hour, then every few hours after. 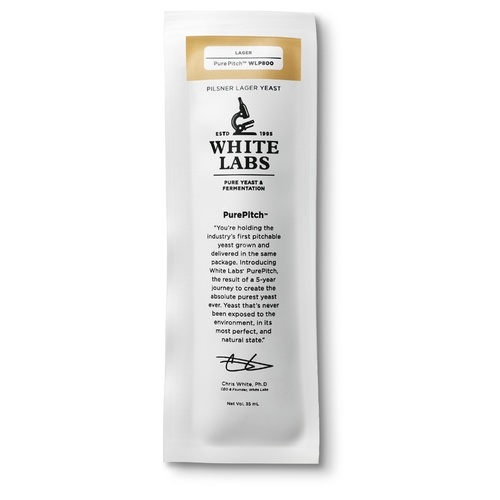 Add or swap ice packs as necessary to keep your homebrew in the right temperature range for your yeast. One caveat for this particular fermentation chamber design is that it needs constant attention. This is particularly important if you’re brewing a lager, or the ambient temperature is high. Another fermentation chamber with a whimsical name, the Son of Fermentation Chiller has achieved almost mythical status in the homebrewing community. First designed by homebrewer Ken Schwartz in 1995, Son of Fermentation Chiller is a DIY fermentation chamber that uses everyday materials to provide easy and powerful temperature control. 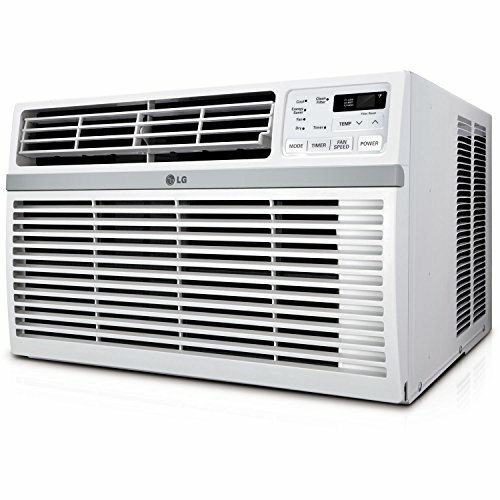 The system is similar to the swamp cooler, but by adding insulation, a thermostat, and a fan If you click this link and make a purchase, we earn a commission at no additional cost to you. , Son of Fermentation Chiller lets you regulate the temperature much more effectively than you can with a swamp cooler or ambient storage. You’ll still need to swap out ice, but much less frequently. You can find plans for Ken’s updated version of his original design online. This fermentation chamber is a great balance between budget and convenience. You’ll likely find everything you need to assemble your own for less than $80. Better still, it can be adapted to suit just about any brew space, budget, and beer style. 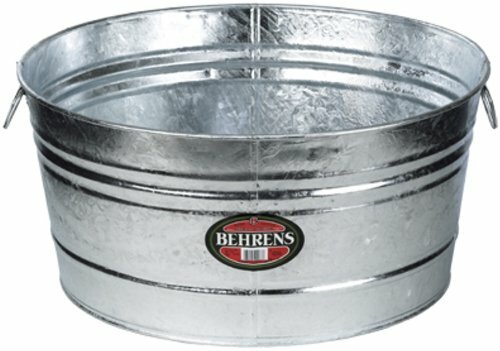 Maybe you’ve already built your own mash tun If you click this link and make a purchase, we earn a commission at no additional cost to you. . You might be your homebrewing club’s resident expert on everything from hop spiders If you click this link and make a purchase, we earn a commission at no additional cost to you. to bottling beer. Maybe your name is whispered with fear and admiration in the trub-stained halls of homebrewing history. Or maybe you’re new to homebrewing, and just want a fun DIY project that’ll help you craft some amazing beer. Either way, turning a fridge or freezer into your fermentation chamber is a win-win. The materials and build are simple. All you really need is a chest freezer If you click this link and make a purchase, we earn a commission at no additional cost to you. or fridge, a temperature controller If you click this link and make a purchase, we earn a commission at no additional cost to you. , and a buddy or two to move the darn thing. It’s easy to find plans for a basic freezer fermentation chamber online. The basic design is the same regardless of how much capacity you need. Plus, if you’re wise in the ways of how to keg homebrew, you can convert it to do double duty as a kegerator. Now that’s cool. If you’re not the DIY sort, this all-in-one option makes up for its hefty price tag with utter simplicity. 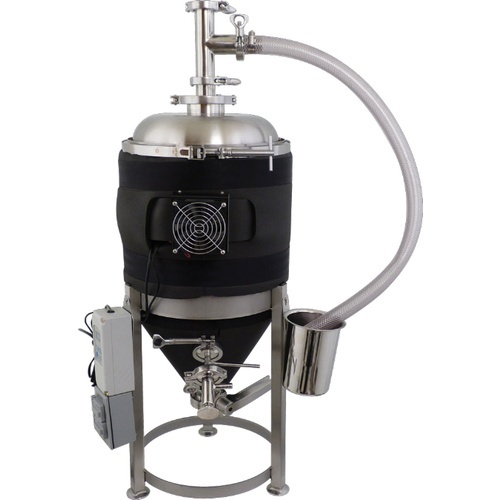 Made of stainless steel, temperature-controlled conical fermenters If you click this link and make a purchase, we earn a commission at no additional cost to you. incorporate advanced temperature controls to keep your beer a steady temperature, hot or cold. These units are great if you’re brewing a lot of beer at one time. They don’t require a special fermentation chamber for storage because they handle temperature control on their own. Some even let you adjust the temperature of your fermenting beer to the nearest degree. They can be quite sizable, though, so you’ll want to make sure you have adequate room in your brewing area. Tired of searching for room to ferment and store your various homebrewing creations? It might be time to go into This Old House mode and build a fermentation chamber that’s actually a chamber. Yes, you could hire someone to install a room for you. But you can save on labor and gain some serious bragging rights by building a cold room yourself. All you really need is space, insulation, a good air conditioner, and some temperature control hardware and software. As with the Son of Fermentation Chiller and modified freezer builds, you can find plans online that will walk you through every step of building a cold room. To nobody’s surprise, this option is the most expensive way to create a fermentation chamber. However, you’ll have absolute control over your fermentation and storage temps. You’ll also be able to run taplines right from the chamber to the taps in your home bar, den, or garage-based pocket brewpub for extra convenience. The jealous awe of your friends is just a side benefit. It’s time to take control. No matter which fermentation chamber you choose, adding this crucial component to your homebrewing setup will help you produce the best homebrew possible, and on a consistent basis. You’ll keep funky flavors at bay, give your yeast a chance to do their best work, and produce beer that looks, smells, and, most importantly, tastes great.